You know spring is right around the corner when daylight savings begins. Why not get a fresh start breakfast prep and make your mornings a little easier by preparing your breakfast the night before. You'll save time - maybe even get to sleep in a little - and have a fresh tasting, energizing breakfast waiting for you! This recipe is endlessly customizable! This recipe is simple to make ahead of time. In the morning, just grab it out of the fridge and head to work! Your morning prep will go so fast you might even beat rush hour. 1. 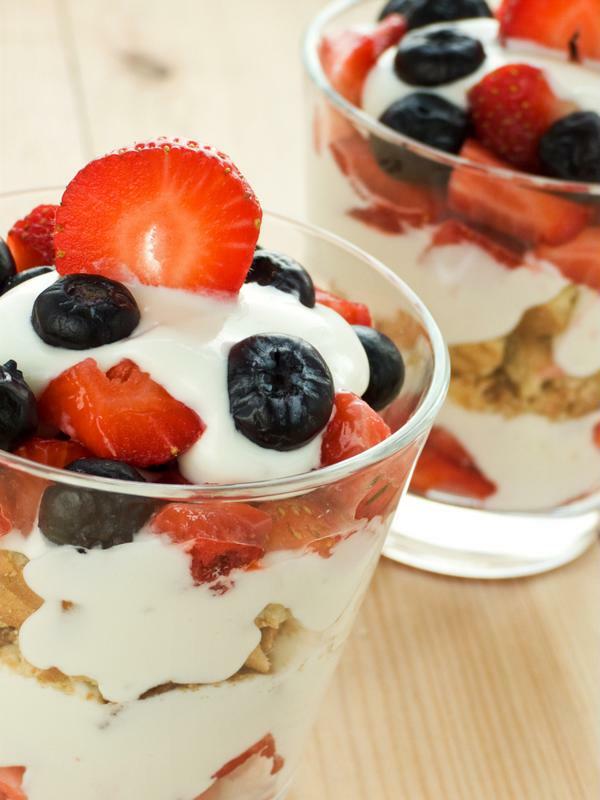 Grab a clean jar and scoop a few spoonfuls of yogurt into the bottom. 2. Layer on some cooked quinoa, then another layer of yogurt. 3. Make the next layer some chopped fruit, such as strawberries, blueberries or pineapple. 4. Add another layer of yogurt and keep alternating layers until you reach the top of the jar. 5. Use your FoodSaver® Jar Sealer to keep everything super fresh until the next morning. There are products that work with regular and wide-mouthed mason jars. 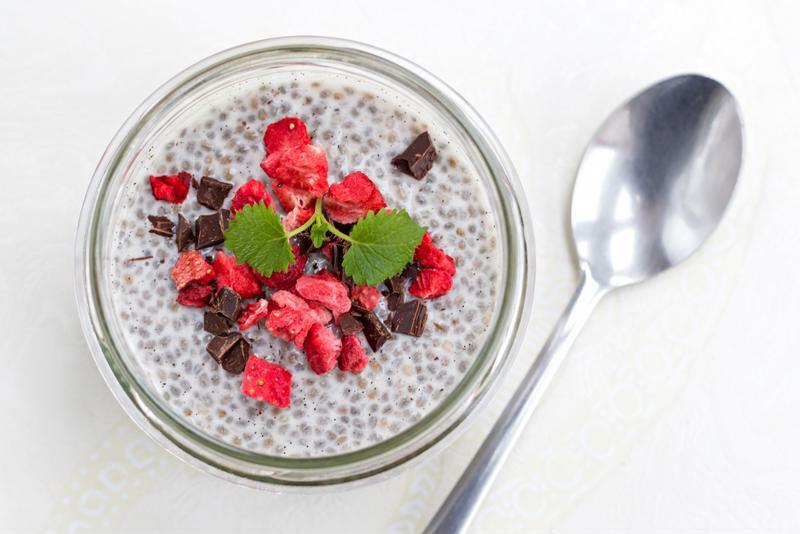 Chia pudding is a great way to start the day. This is another recipe that's perfect for a grab-it-and-go morning. Use your favorite fruits to make it even more appealing. You'll feel full and ready to start your day. 1. In a bowl, stir together the agave nectar, chia seeds and almond milk. Pour the mixture into a jar, seal it, and place it in the fridge. 2. Place the chopped fruit in a FoodSaver® Fresh Container and and store it in the fridge as well. 3. In the morning, combine the fruit and the pudding and enjoy! 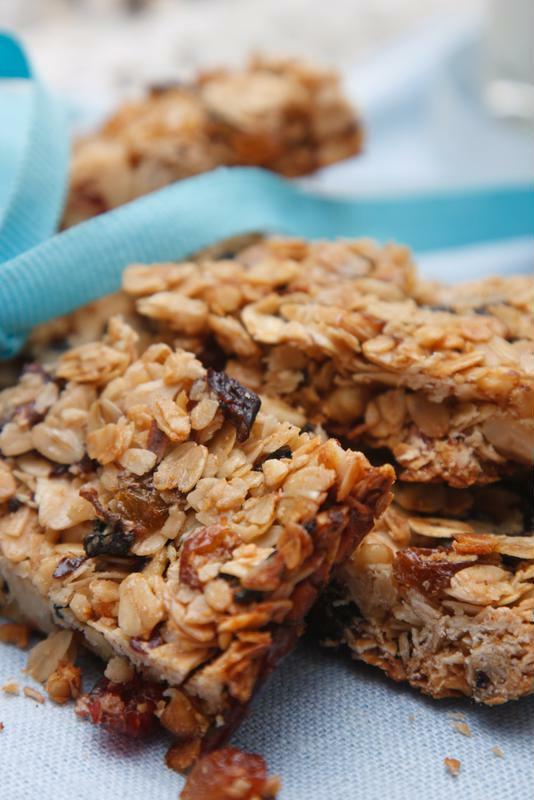 Make your own breakfast bars for a healthy alternative to the store-bought kind. Buying breakfast bars at the store can be an expensive way to get the most important meal of the day. By making your own, you'll not only save money but will be able to control the amount of sugar that goes into them. 1/4 cup whole wheat flour. 2. In a bowl, use a fork to mash the banana into a paste, then mix in the almond butter, applesauce, skim milk, vanilla extract and maple syrup. 3. In a separate bowl, stir together the cinnamon, oats and flour. Then combine the wet and dry ingredients. 4. Pour the mixture onto a cookie sheet or baking pan, keeping it about half an inch thick throughout. 6. Remove from the oven and let cool before cutting into bars. 7. In a FoodSaver® Zipper Bag, save the portion you'd like to have for breakfast the next day, the rest you can save for later.